We exercise for many different reasons. We want to be healthier and feel good about ourselves, plus it’s a great way to reduce stress. As a beauty lover, I’ve often wondered about wearing makeup while working out, and what it does to my skin. Now, I’m not putting on a fresh layer of liquid liner for a jog, but the thought of leaving the house without a little mascara sends a shudder down my spine. If I’m experiencing a major breakout, I’m going to put on a little cover up before Yoga, whether my face likes it or not! So, is it bad to wear makeup while exercising? Yes and no. Okay, the answer is mostly yes, I was just trying to lighten the blow. When you work up a sweat your pores will open up, and the mixture of sweat and makeup could lead to breakouts and skin irritation. Don’t forget all of the bacteria and germs all over shared gym equipment and yoga mats, I want to wash my face just thinking about it. If you still want to wear a little makeup to work out the golden rule is to keep it light. You don’t want to wear a full face of foundation and other products you might normally use on a daily basis. It’s better to wear lightweight makeup designed for an active lifestyle and to keep it minimal. 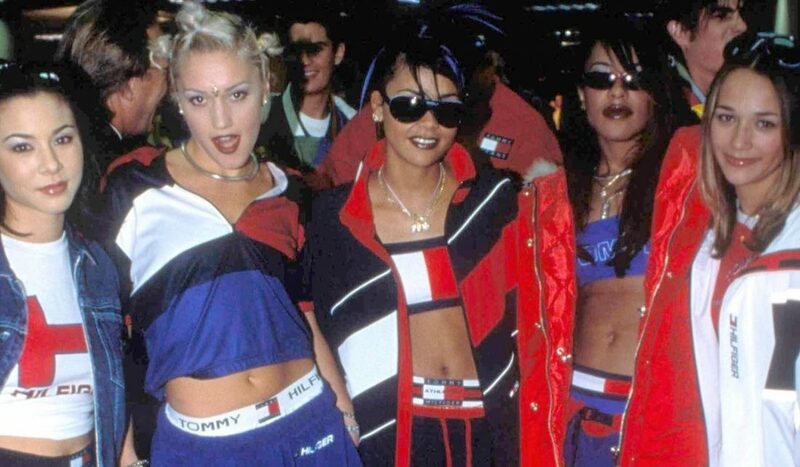 If you don’t know how to pick out the right makeup for a workout, we’ve got you covered. 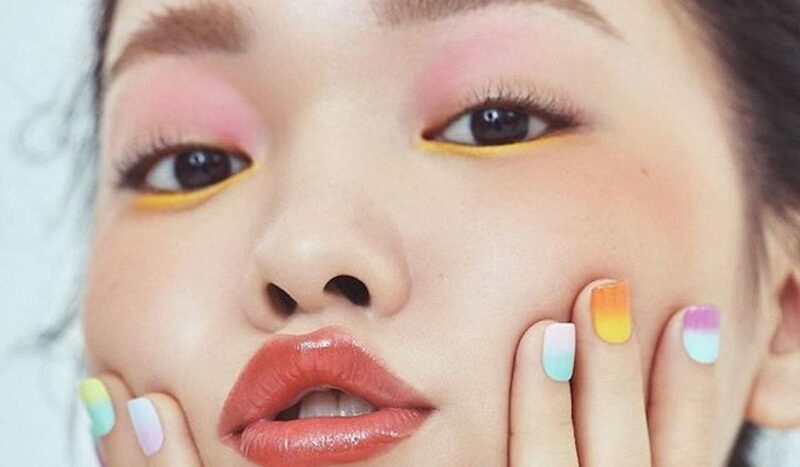 Plus, there are several beauty brands with lines dedicated to their active customers, making it a little easier to choose. We’re looking forward to the Maybelline X Puma High-Performance Makeup Collection being released later this month! If you are going to wear makeup to workout, just remember to keep it light, but stay true to yourself. If you want to wear a full face of makeup to the gym, you do you, just wash your face as soon as you’re done to prevent breakouts and irritation. Most dermatologists will tell you it’s better to just avoid mascara when exercising, but as you probably know by now, I am definitely not a doctor. It’s not the end of the world to wear a little mascara to the gym, and I often do. If you’re doing a high-intensity workout where lots of sweat is guaranteed, then a waterproof mascara is a good choice. 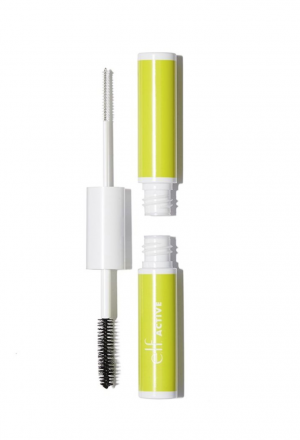 There’s also the Sweat Resistant Mascara & Brow duo by e.l.f., which is a part of their ACTIVE line. This two-in-one tube (yay more space in your gym bag) has mascara on one side and a clear brow gel on the other. It’s waterproof, sweat resistant, and super affordable! 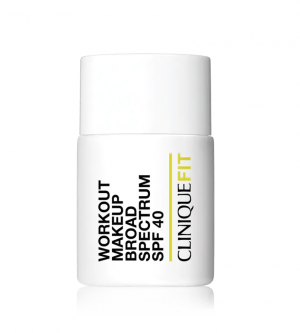 Clinique created this lightweight foundation with SPF 40, so it’s perfect for outdoor workouts in the sun. A few drops of this oil-free formula will provide a medium, matte coverage that will last throughout your workout. They even make Post-Workout Face and Body Cleansing Swipes, which you’ll definitely want to keep in your gym bag. Sun protection is always important (even in the winter! ), but it’s understandable if you don’t want to put a thick layer of sunscreen on your face before getting sweaty. Instead, try the Translucent Mineral Powder with SPF 30 from Sweat Cosmetics. It’s a totally breathable formula that won’t clog your pores so you can prevent both sun damage and breakouts. 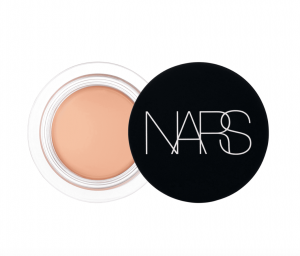 A little bit goes a long way with the NARS Soft Matte Complete Concealer, so you can easily hide blemishes and dark circles without too much product. It has a natural and matte finish and will last all day long, even if your day includes a sweaty workout. 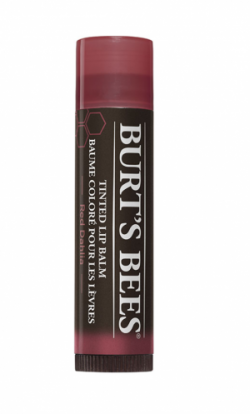 Burt’s Bees lip balms are nourishing and long-lasting, making them great for a long run or lengthy spin class. If you want a pop of color then look no further than their Tinted Lip Balm. Red Dahlia is a fan favorite and will give your lips a nice and subtle red tint. 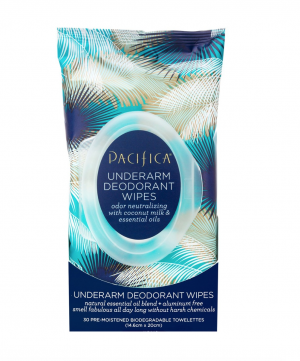 Made with coconut milk and essential oils, the Pacifica Underarm Deodorant Wipes are a gym bag staple. They’re great to use after a workout if you don’t get the chance to shower right away, and they smell amazing. Our hair needs serious attention after a workout. 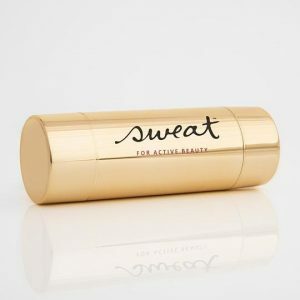 Keeping a travel size dry shampoo in your gym bag is a must, especially one that smells good. 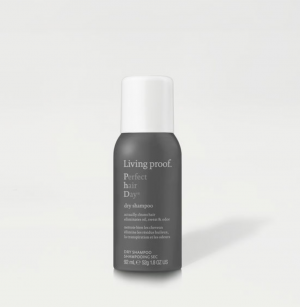 Living Proof’s Perfect Hair Day Dry Shampoo smells great and will rid your hair of excess oil and sweat while giving it volume and texture. So, whether you’re training for a marathon or just getting back into the gym for your New Year’s Resolution, just remember our golden rule. 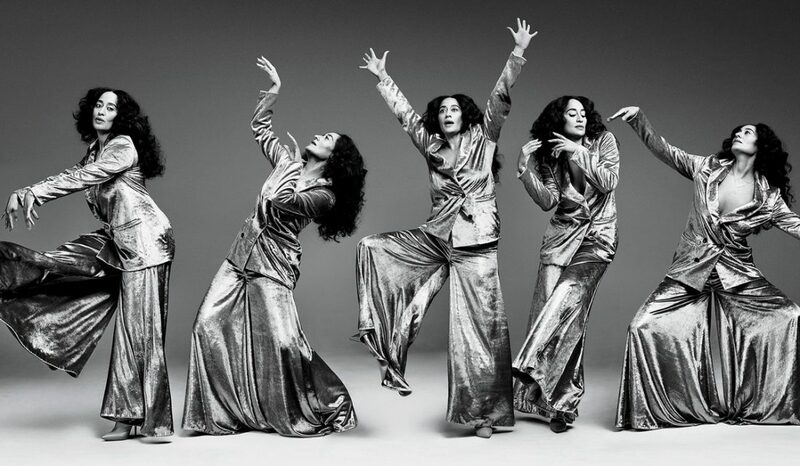 Keep the makeup light but always stay true to yourself. Make sure to wash your face as soon as possible after a workout to prevent breakouts and irritation. Don’t forget to stock your gym bag with face wipes and other products that will make you feel confident while working out. And maybe a granola bar or two.